Nowadays, no decisional tools allow to assess if an unforeseen customers demand variation should be accepted without creating material disruptions among a supply chain or not. The main difficulty consists in aggregating resources capacities, especially if resources perform different tasks with multiple items. 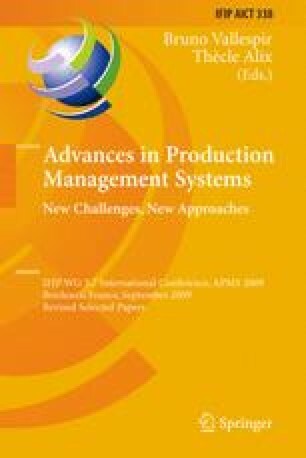 This paper then proposes a data aggregation methodology based on graph analysis in order to assess the global production capacity of complex resources networks, like supply chains.